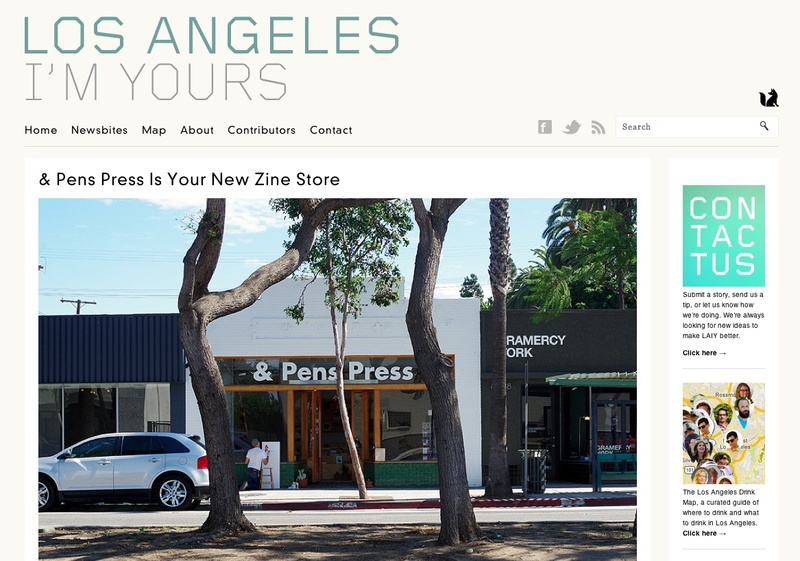 A big thank you to Kyle over at LA I’m Yours for the lovely blog post about & Pens Press! We are stoked to be in LA and couldn’t agree more that zines are having a rad moment right now. Vive la printed matter!